The overdrive section is extremely touch-sensitive. 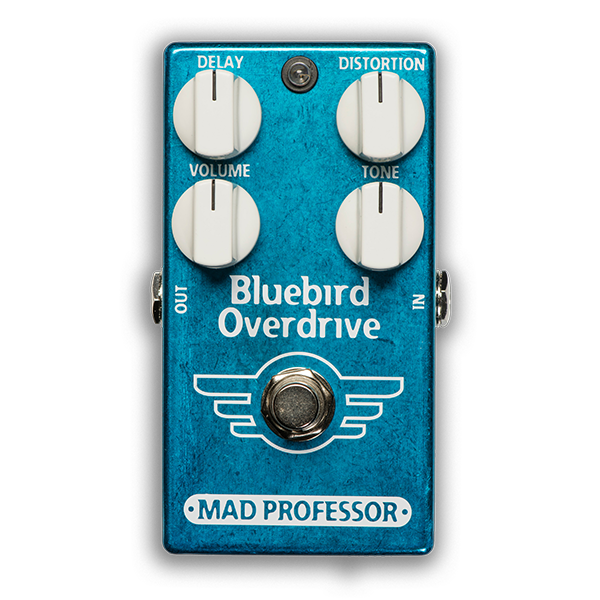 Like the best boutique amps, the Bluebird lets you determine the amount of breakup by how hard you strike the strings with your pick, and/or by adjusting the volume knob on your guitar. The Bluebird can add this level of expressiveness to any clean or slightly overdriven amplifier.